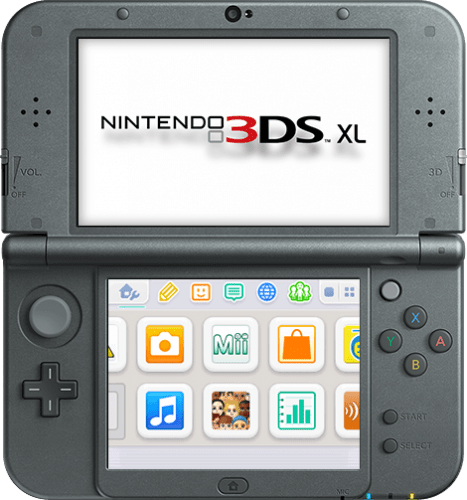 There’s no denying the fact that gamers end up spending top dollars on some of the most impressive gaming items that can help to enhance their overall gaming experience. Thanks to technology, there’s a wide array of things that one can buy as long as they are ready to shell out top bucks. If you’re thinking about sprucing up your gaming collection, then here’s a list of some things that you can consider investing in. When it comes to investing in a router for gaming, there are a number of options available in the market. There are a number of factors that you need to consider before investing in a gaming router. 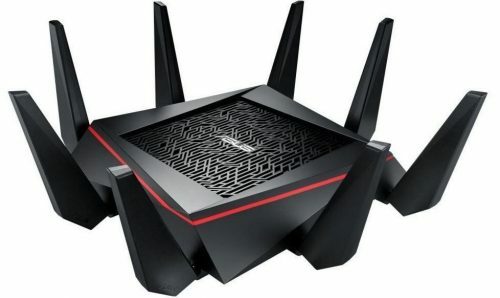 You need a router that has a long range so that you will be able to enjoy gaming irrespective of moving around in the house. You should also look for an AC router in case you get high speed from your internet service provider. When you invest in a Wireless N router, your internet speed may be limited even if your ISP is providing high speeds. 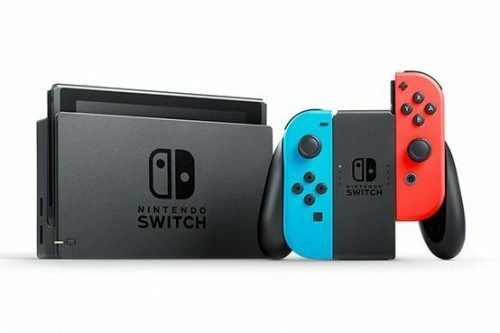 The Switch is the latest gaming console that Nintendo launched. The demand for this console is high, so if you want to get your hands on it you might have to place an order well in advance. The console comes with a small 6-inch tablet and two controllers for you to use. You don’t need wires to connect to the console and thanks to the tablet that doubles up as your screen while playing; you get the ultimate gaming experience no matter where you are. It’s super easy to carry along with you. When it comes to gamers, there is nothing better than nostalgia. Everyone loves to be reminded of the games they used to play and the characters that they loved. While most of these games have been re-launched, it just does not feel the same. This is where these Pixel Pals come in. These are nothing but amazing light up displays that will look super impressive on your desk or your bookshelf. 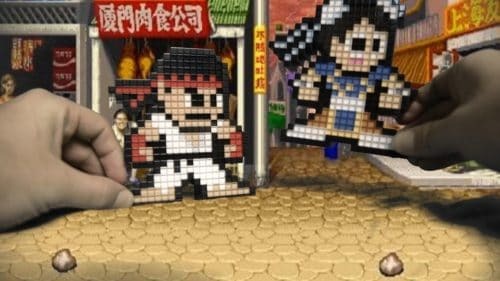 These display pieces will take you back to the days of 8-bit characters. There are a number of characters that you can pick that include, Batman, Mario, Luigi, Mega Man and some characters from the world famous Street Fighter. These are officially licensed and need batteries to light up. 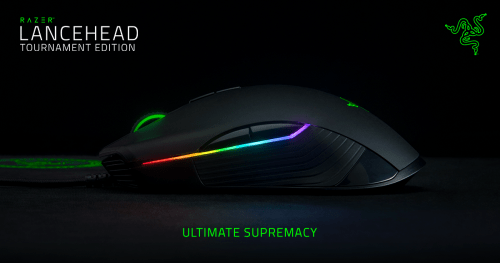 Some gamers still stick to PC games and if you’re one of them then this is one mouse you need to get your hands on real quick. It’s the fastest mouse available in the market that comes with the highest optical sensors that enhance the experience of your game and take it to a new high. If you’re into racing games you already understand how frustrating it is to try to get your mouse to work faster so that you win. However, with this mouse, you can now go really fast. You can choose the wireless as well as the wired version, depending on what you’re more comfortable with. 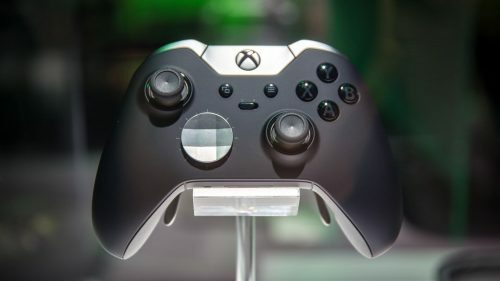 When it comes to Xbox controller’s there is no better controller than the Elite Wireless controller. The best part about this controller is that it can be customized as per your requirements. All you need is the official Xbox app and you are good to go. You no longer have to stick to the preset functions for each button. This controller also comes with D-pads, paddles and thumbsticks that can be swapped. You even get an amazing case to carry around the controller. Apart from wired connectivity, you can even connect the controller wirelessly with the help of an adapter. If you are a serious Xbox or a PC gamer, this controller has got to be part of your arsenal. This is an amazing console in the world of portable consoles mainly because it’s so large. While you can carry the console wherever you want, it offers you a widescreen display so you can get the best of both worlds. This console comes in colors such as black, red and the galaxy colors for you to pick from. If you’re planning on buying this console you need to buy an adapter that’s compactable with it because you don’t get one with the console. 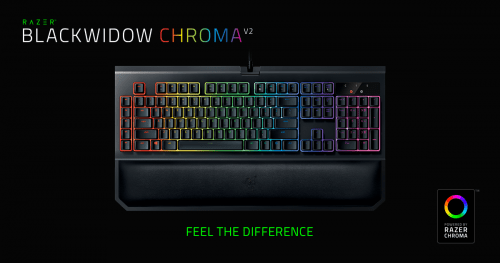 When it comes to gaming keyboards, there are a number of options available in the market however, none of them even compare to this amazing keyboard from Razer. With this keyboard gamers get a number of functionalities such as macro recording, custom light effects and a very compact and comfortable layout. The keys are said to be extremely responsive and they have a feel-good factor when you press down on them. The best part is there is a gaming mode on the keyboard. Once you enter this mode the Alt, Windows and the Tab keys are disabled. This means that a wrong stroke on the keyboard will not automatically quit your game. This keyboard is perfect for gamers because it has a wrist rest that is perfect for long hours of gaming. 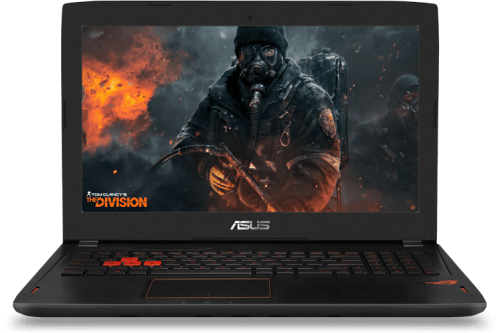 If you are into PC gaming, this is one laptop you should consider investing in. It’s fast, it is convenient to use wherever you want to, and it’s got a really strong battery life. What is better is that it comes with a full metal body, so no matter how hard you hit the keys, this laptop is not going to wear out anytime soon. While the laptop is made of metal, it’s still lightweight for you to carry around. This is an ideal laptop for you to carry around when you need to go meet friends and have playoffs with them. It’s got a lot of storage too so you can save many games on it without worrying about it slowing down or lagging. The mousepad is one aspect that most gamers usually ignore. However, one look at this mouse pad and all opinions will change. 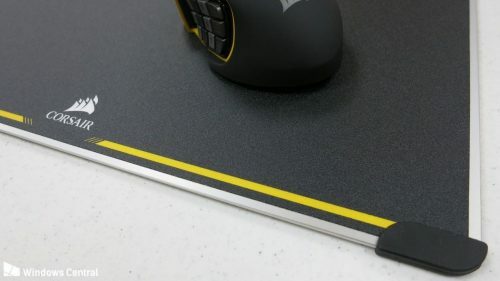 This Corsair Gaming mouse pad is made of aluminum that is aircraft grade. This provides grade tracking and the surface of the mouse pad helps with tremendous accuracy while gaming. The cloth has a very soft texture that provides a tactile feel and is also said to be gentle on the wrists. With the help of this mouse pad, you will no longer see your mouse pointer behaving wayward. This dual sided mouse pad is the perfect gift for any gamer.